Perhaps the most compelling sign of a high-quality beauty product is when a Byrdie editor chooses to buy it with her own money. Sure, we can sing the praises of a product we were sent for free all day long (and totally mean it), but when we shell out our own hard-earned cash on something, that's when you know it's that good. I did a tiny bit more spending than average on beauty products for myself this month, so I thought I'd share my mini haul with you. Some of these products are new favorites; some are tried-and-true staples I've always bought and always will. The point is they're the items for which I chose to lay down my own dough, even when I could have made something else work for free. Keep scrolling to check out the seven beauty and wellness goodies I bought this month with a little over $200! I recently fell absolutely in love with new fragrance brand Phlur for so many reasons: its nontoxic vegan formulas, its sustainability as a business, its chic eco-friendly packaging, its reasonable price point, and, most of all, its elegant one-of-a-kind unisex scents. 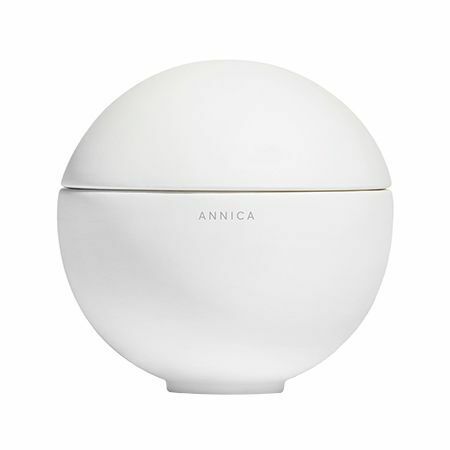 The brand makes candles in addition to perfumes, and I recently splurged on this big orb-shaped one, which contains a beautiful fresh scent of fig, white florals, hazelnut, and sandalwood. To read more about Phlur, check out my full brand review. I got my blonde dye job touched up this month (by masterful colorist Matt Rez at Mèche Salon in Beverly Hills, of course), and in order to keep the stunning highlights he gave me nice and bright, I picked up a packet of this drugstore purple shampoo. I don't use purple shampoos all that often, so I love that you can buy this stuff in a convenient one-use serving. 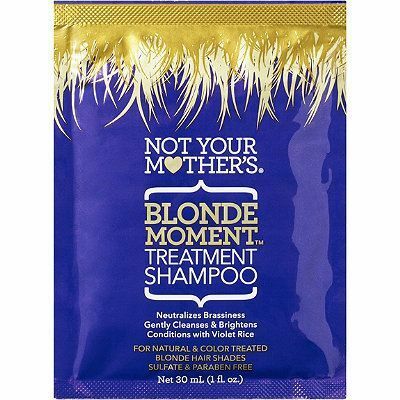 For $3 it does everything you want a purple shampoo to do: tones and brightens you blonde without drying out your strands or stinking of chemicals. 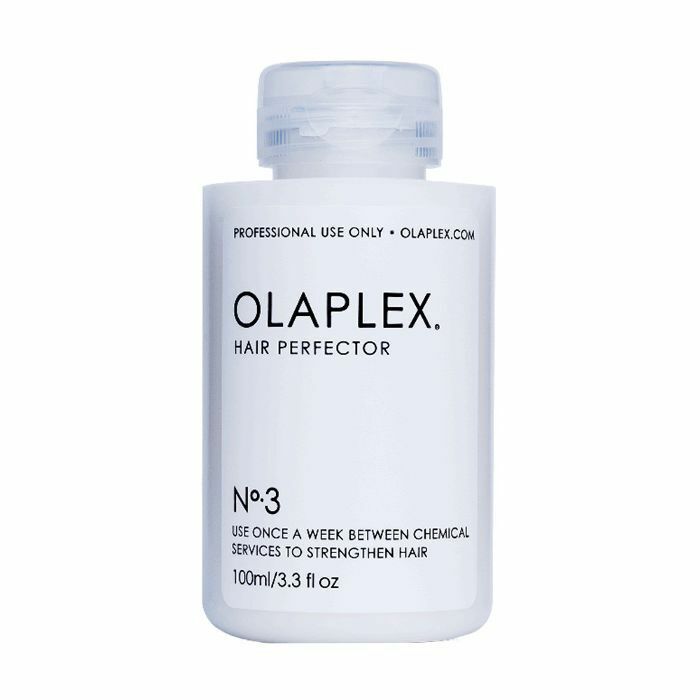 Another essential in my blonde haircare routine: Olaplex's at-home treatment. This is a bond builder that you apply once a week to wet hair before shampooing and conditioning and leave in for at least 10 minutes. My hair gets so crunchy and dry after bleaching, but this repair formula strengthens the strands from the inside out so my hair doesn't literally break off. As long as I am blonde (and I'm in it for the long haul), I will be purchasing this stuff. 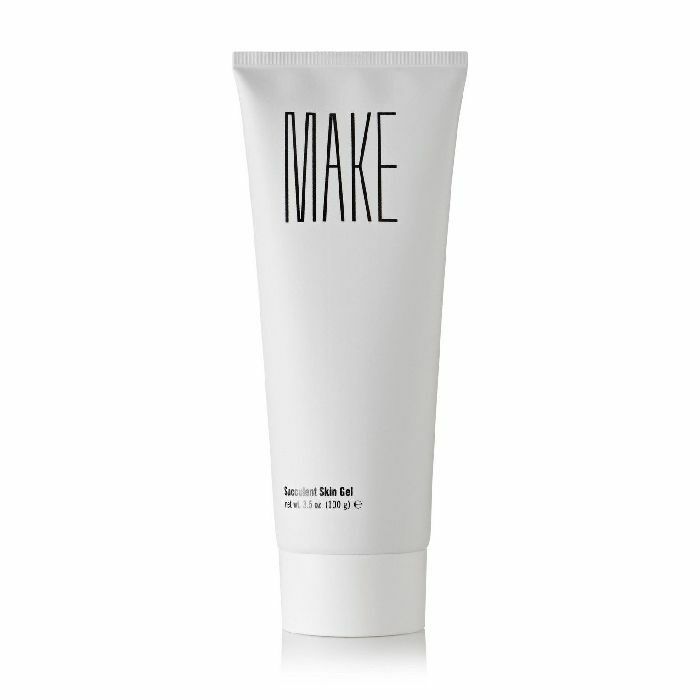 It's actually hilarious that I would spend my own money on a face cream considering the dozens of free ones I'm sent every month, but the skin wants what it wants, as they say, and all mine wants is this aloe- and glycerin-infused gel moisturizer. The texture is insanely refreshing and calming; it offers featherlight hydration but never breaks me out. Plus, you get a massive 3.5-ounce tube for $25 (most moisturizers are 1.7 ounces for comparison). I use it on my neck, even my body sometimes, and it also works as an amazing sunburn treatment. 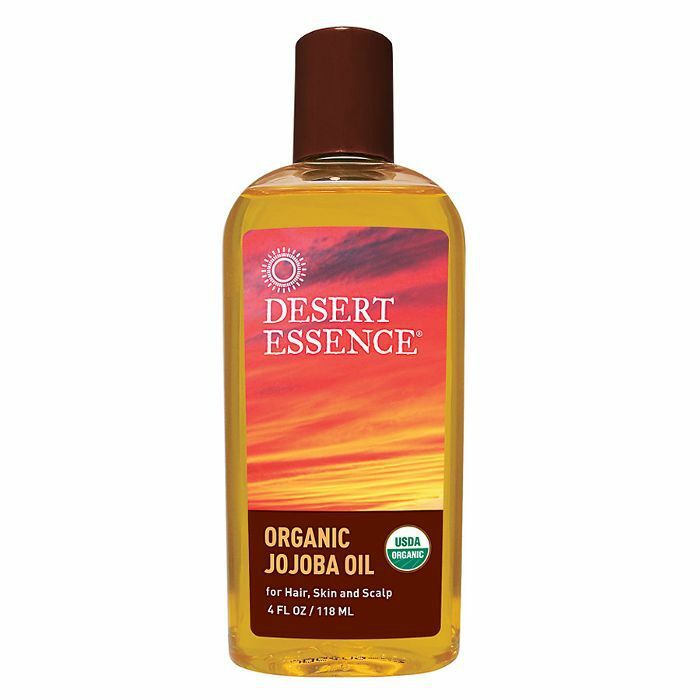 Jojoba oil is one of the most versatile beauty products you can own. 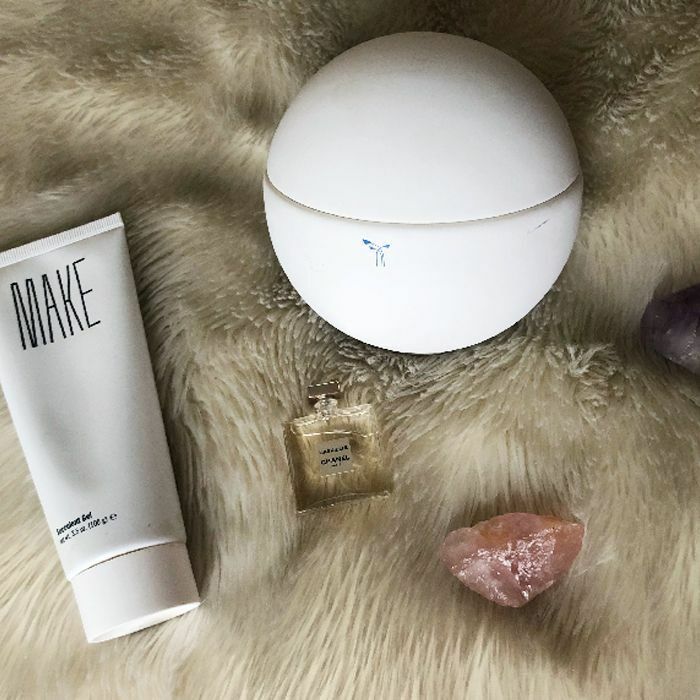 I use mine as an overnight hair mask, a body moisturizer, a hydrating face serum, and an aromatherapeutic de-bloating treatment (more on that precise recipe here). I use the Desert Essence brand, which you can find on Amazon or pick up at Whole Foods, and I never let myself run out. This month, I came back to using a period cup after a year of tampons, and wow, I am never straying again. The Lena cup is the only one I've ever tried, and I love it. It's better for the environment and your bank account (since it's reusable), healthier for your body (since it contains no harmful chemicals), and holds way more blood than a tampon can so you can leave it in for 12 hours without having to worry about leakage or TSS. If you're not on the menstrual cup train yet, just take my word for it and try one out. You can get it on Amazon Prime. One thing I can always guarantee I'll be spending my own money on is my eyelash extensions. I get these really natural-looking whispy synethics refilled every three weeks at my go-to lash extensions boutique in Hollywood, Iris+West Lash Co. I loathe those crazy artificial-looking extensions that you can tell aren't real after one millisecond, but no one ever realizes I have extensions; they just compliment my long lashes, and whenever they do, I tell them, "Dude, they're just really good fakes. Go see Anaïs at Iris+West." Want more of my favorite products? Don't miss the only nine under-eye concealers I actually use.